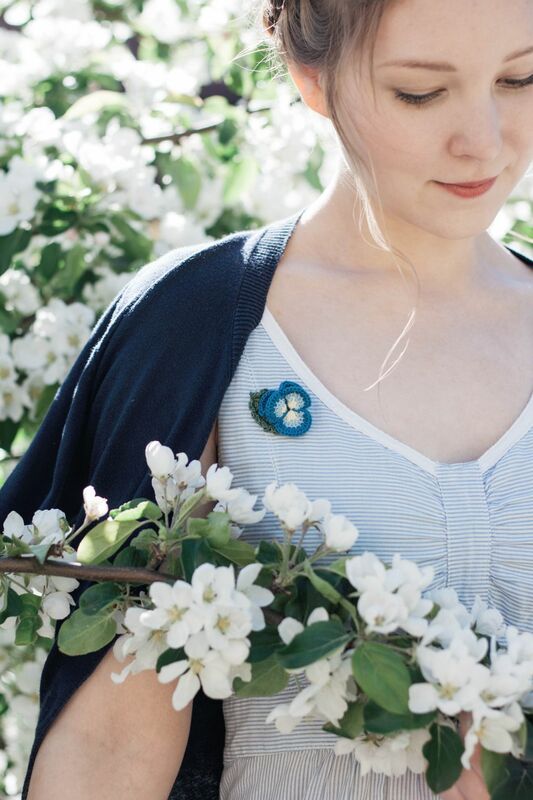 Tonight I’m introducing a new summer version of pansy brooch and sharing some beautiful pictures we made with my friend the other day. 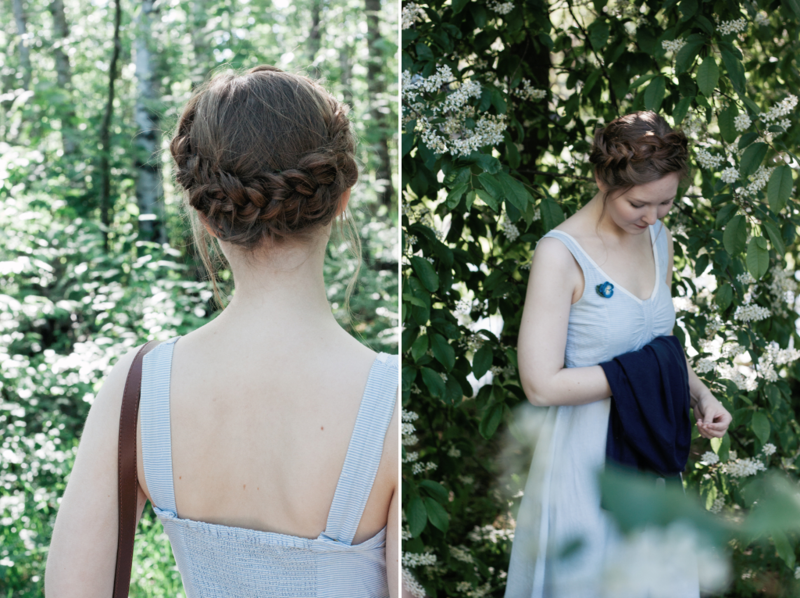 For the first time I took on the role of photographer and was able to control the whole process of shooting. 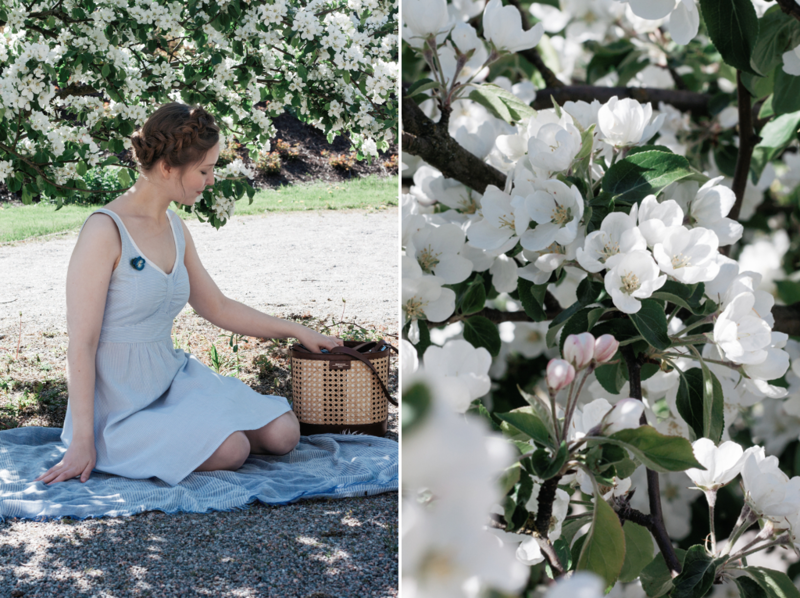 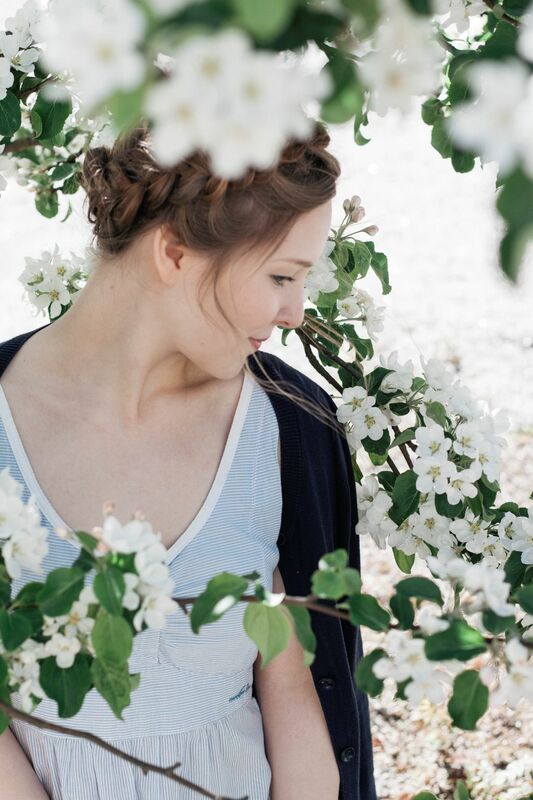 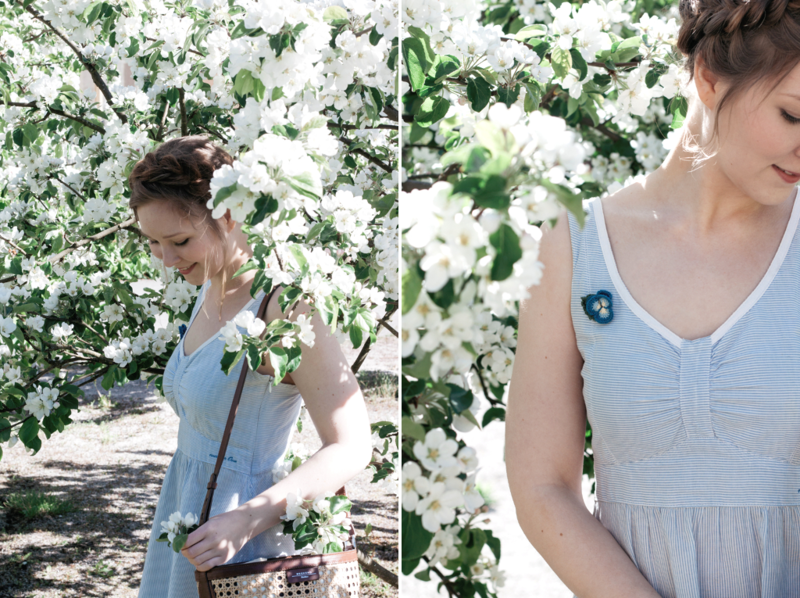 Apple trees in bloom and a beautiful model helped me to create the right atmosphere and I’m more than pleased with the shots we took! 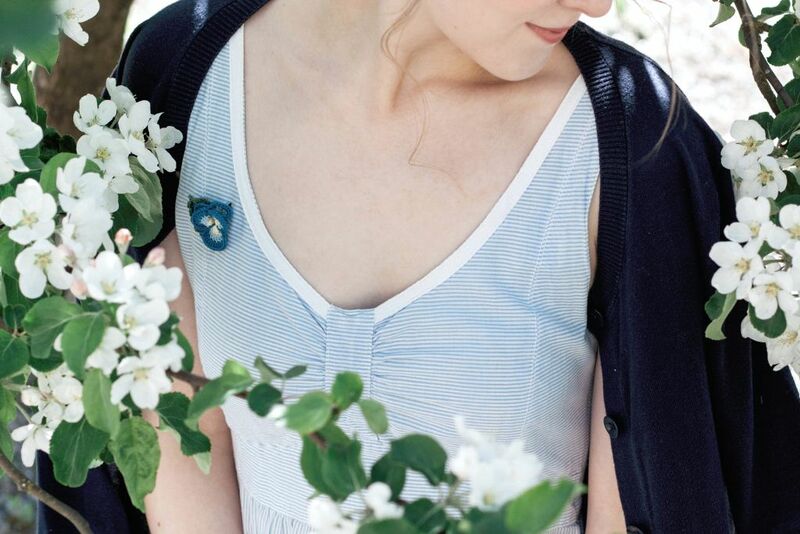 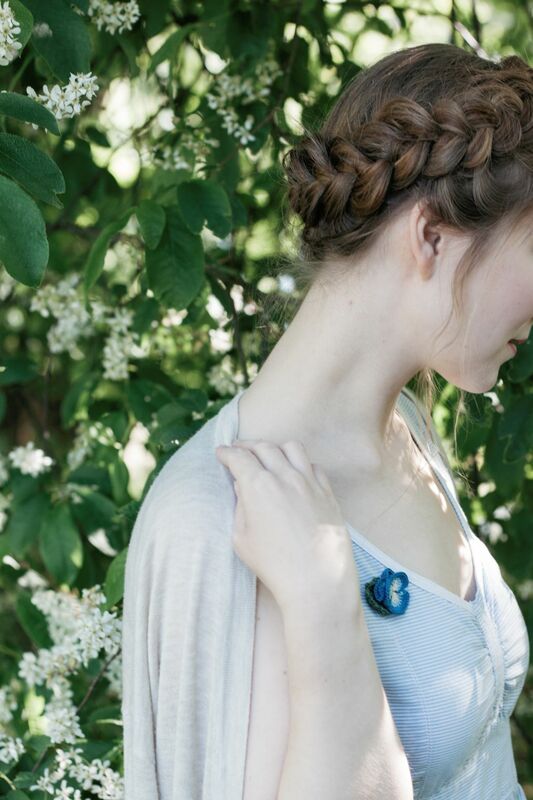 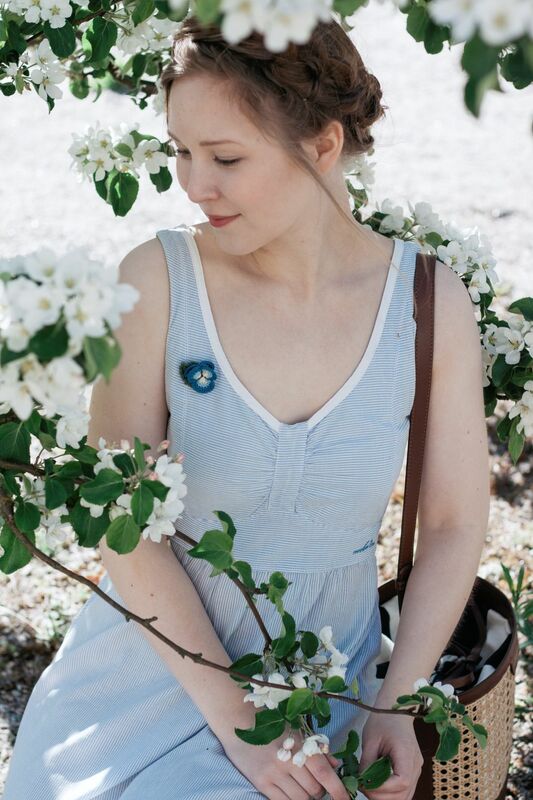 Enjoy watching and have a wonderful summer evening x< * You can find the Blue pansy brooch in my website shop, on Etsy and Alittlemarket.